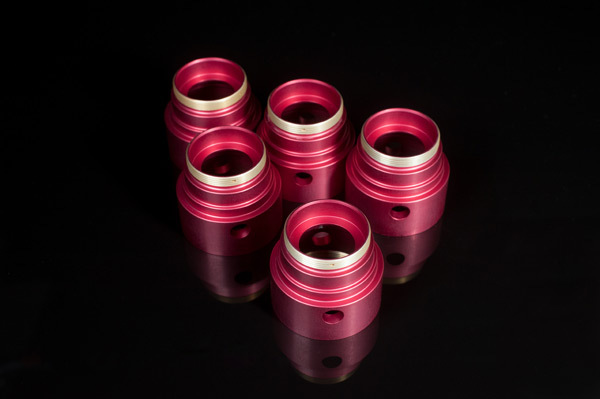 Custom Aluminum Anodizing Finishing Services | Modern Metal Finishing Inc.
Modern Metal Finishing, Inc., offers bulk and rack anodizing services to the aerospace, medical, firearm and automotive industries. 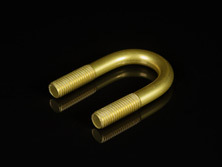 Our approach to rack anodizing is to develop the "perfect fit" between the rack and product to minimize "rack marks" or leave no evidence of the contact area, while securing the product firmly to maintain conductivity. We achieve this by using our in-house fabrication department. 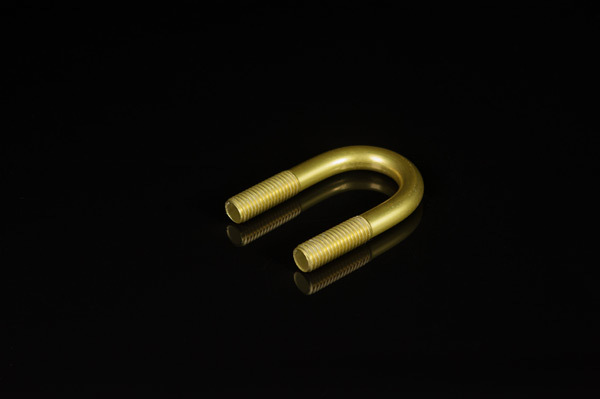 Bulk Anodizing is an economical form of processing small irregular shaped Aluminum items in a variety of pre-finishes (Bright or Matte) and colors. It is a cost effective process that we offer for a wide range of industries. It is a process that offers consistent uniformity for large volumes of product without compromising quality. No matter what the volume, our staff listens to your requirements and maintains the highest quality standards throughout the projects life. The versatility of having 21 different dye stations on line ensures that we can match your color needs. Whether your pre-finish requirements are matte or bright or you require a custom matched color or a standard color, we can assist you with accomplishing your project. MMF Inc. provides both clear and colored anodizing services of aluminum alloys including 6061, 7075, and 2011. 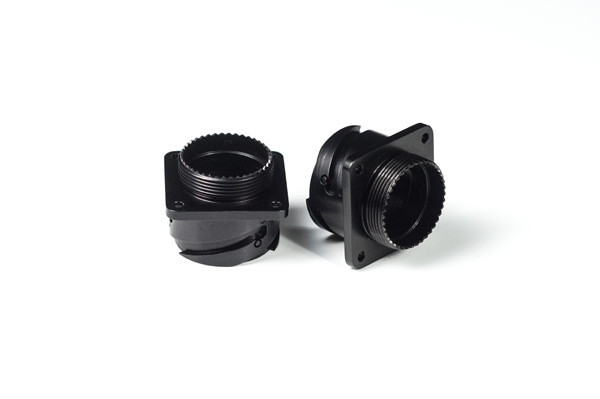 Prior to anodizing, parts are cleaned via aqueous methods or media (grit) blasting, masked, and bright dipped or dulled per customer specifications. We can clear anodize parts as large as 96" x 42", and dye parts as large as 50" x 36". Standard colors including black, flat dark earth, gray, red, orange, yellow, green, blue, purple, pink, and gold. 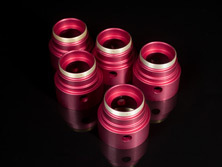 We can also develop custom colors for specific applications. 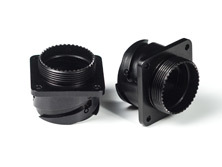 Post-anodizing services include PTFE impregnation, dry film lubrication, and custom packaging. At MMF, we understand that the industries we serve have very specific testing and quality needs, to this demand we maintain a NADCAP accreditation, we are ITAR registered, FFL approved, and RoHS compliant. Our company is ISO 9001:2008 certified to ensure reliable, consistent, quality service to our customers. Our lab maintains ASTM B117 compliance for corrosion resistance (salt spray) testing and we can test to applicable industry standards including Mil-Spec MIL-A-8625F Type II, Class I & II, AMS 2471, AMS 2472, and MIL STD 171 Finish 7.2.1 & 7.2.2. For more information about or custom aluminum anodizing services, please see the table below, or contact us directly.